Lost in a Good Book: "Why do the people I love always leave me?" 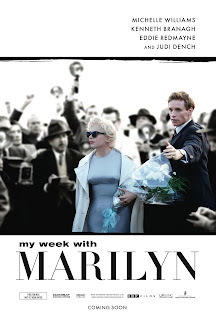 My Week With Marilyn is a wonderfully comical, touching, and informative story of author Colin Clark's time spent working on the movie The Prince and the Showgirl in the 1950's. The majority of the book is Clark's account of the goings on (both on and off camera) while the movie is being filmed. This section provides a really interesting view of the world of film making, especially in his accounts of the major problems created by the film's two big stars, Marilyn Monroe and Sir Laurence Olivier. The second part of the book was published at a later date and is where a lot of the interest in the book lies. In the original publication of this memoir, Clark writes a journal entry almost every day, with the notable exception of one missing week in September during the filming. 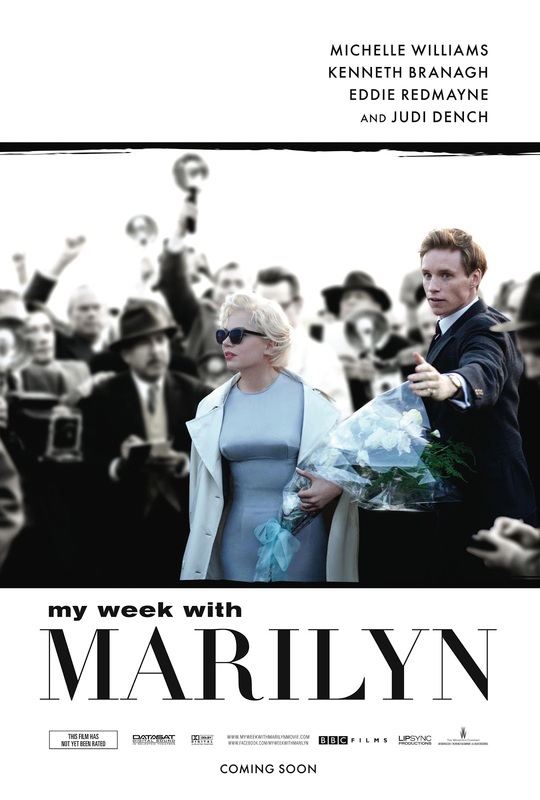 This missing week is what is covered in the last section of the book and where the memoir got the title, My Week With Marilyn. Without giving anything away, the descriptions of Monroe are really quite heartbreaking. Clark show her as a very fragile and somewhat emotionally unstable woman. 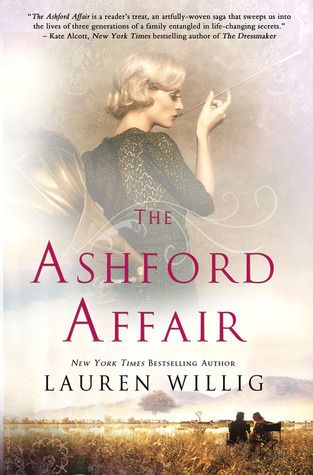 She had just entered into her third marriage with play write, Arthur Miller, and was outside the USA filming the movie that she thought would finally paint her as a serious actress. A very well written memoir and one that provides an interesting insight into the famous blonde bombshell.